Miami, FL (May 2, 2011) – 1st Merchant Funding, LLC announced the release of the official 2011 mobile application for the 2011 ETA Annual Meeting & Expo being held in San Diego, California May 10 – 12, 2011. For the second year in a row, 1st Merchant Funding has sponsored and participated in the ETA’s Annual Meeting & Expo. In support of the Expo, 1st Merchant Funding developed and published the “2011 ETA App” for Android and iPhone PDAs giving conference participants real time access to all information and events during the Expo. After downloading the App, participants will find the full list of exhibitors, including company name, overview and contact information. The App also provides participants with an interactive map of all booth locations in the Expo Hall where users can locate and generate point-by-point directions to all exhibitors they would like to visit during the event. Other functionalities of the ETA App allow users to upload and share digital business cards, set-up meetings with other App users, post live updates directly to Facebook and Twitter as well as a number of other useful tools. For instructions on how to download the app for your iPhone, Android or other PDA device, please visit http://www.eta-app.com/ or the “ETA App” link on http://www.electran.org/. 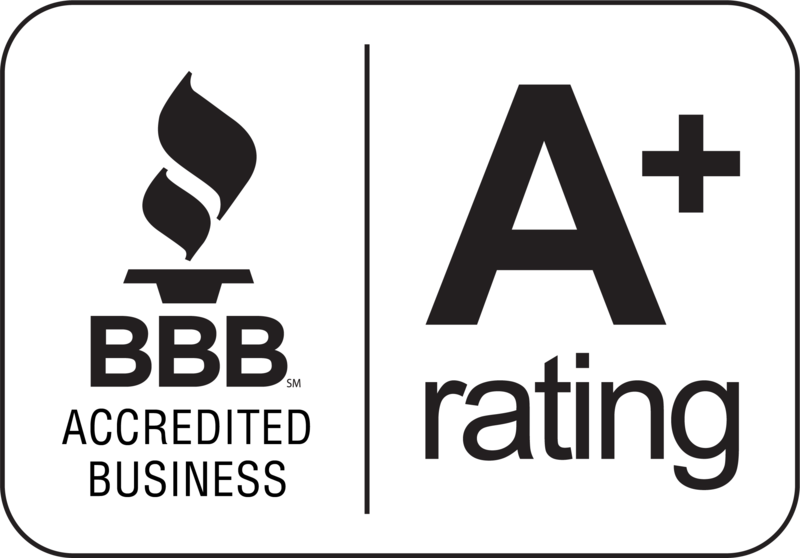 Headquartered in Miami, Florida, 1st Merchant Funding is a leading provider of merchant cash advances to small and medium-sized businesses, having funded thousands of businesses with millions of dollars in working capital throughout the United States. 1st Merchant Funding has one of the industry’s largest independent sales networks with over 2,500 independent sales agents marketing its cash advance products. Businesses typically use 1st Merchant Funding’s capital to fund expansion, purchase equipment and inventory, increase advertising, manage unexpected expenses and take advantage of seasonal opportunities. 1st Merchant Funding is also the creator and gatekeeper of, PowerForce™, the industry’s leading CRM platform. 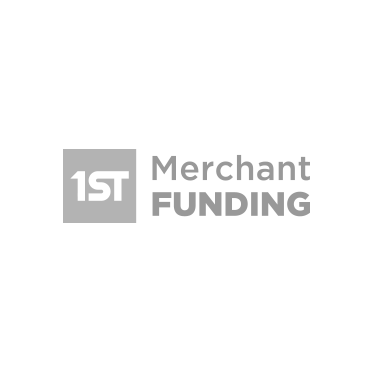 For more information about 1st Merchant Funding’s quick and easy working capital solutions, please call 1-866-710-2265 or visit www.1stmerchantfunding.com. The Electronic Transactions Association is an international trade association representing companies who offer electronic transaction processing products and services. The purpose of ETA is to influence, monitor and help shape the merchant acquiring industry by providing leadership through education, advocacy and the exchange of information. ETA’s membership spans the breadth of the payments industry, from financial institutions to transaction processors to independent sales organizations (ISOs) to equipment suppliers. 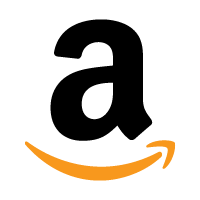 More than 500 companies worldwide are members of ETA.